M-ABS is an improved thermoplastic and like his name implies, it is produced form the polymerization of acrylonitrile, butadiene and styrene. M-ABS has a lower concentration ABS so it is less affected by odors and warping during the cooling. 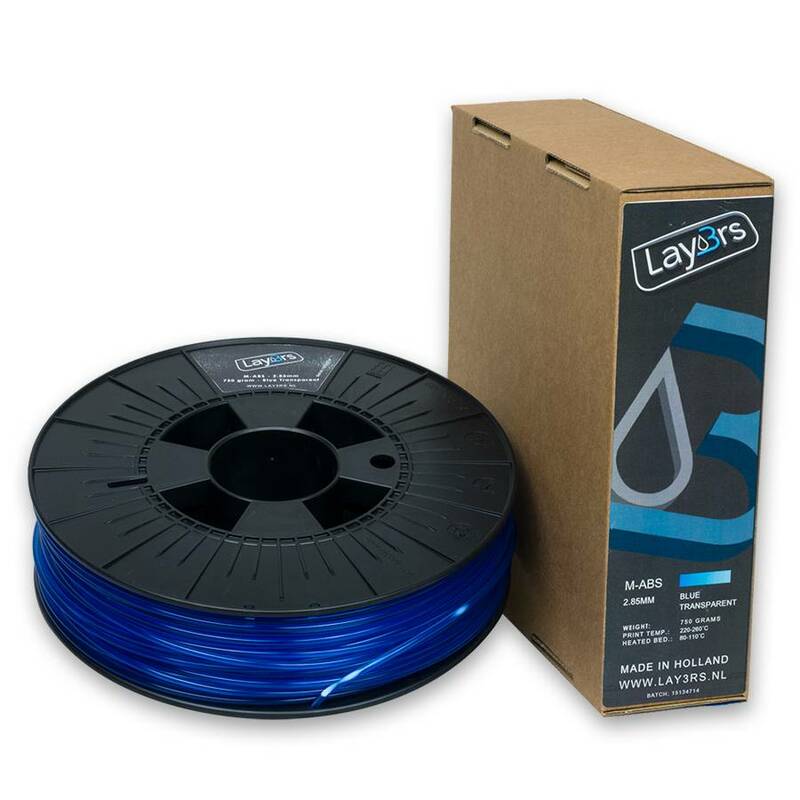 M-ABS is an extras strong shockproof filament. ideal for 3d printing of solid objects.